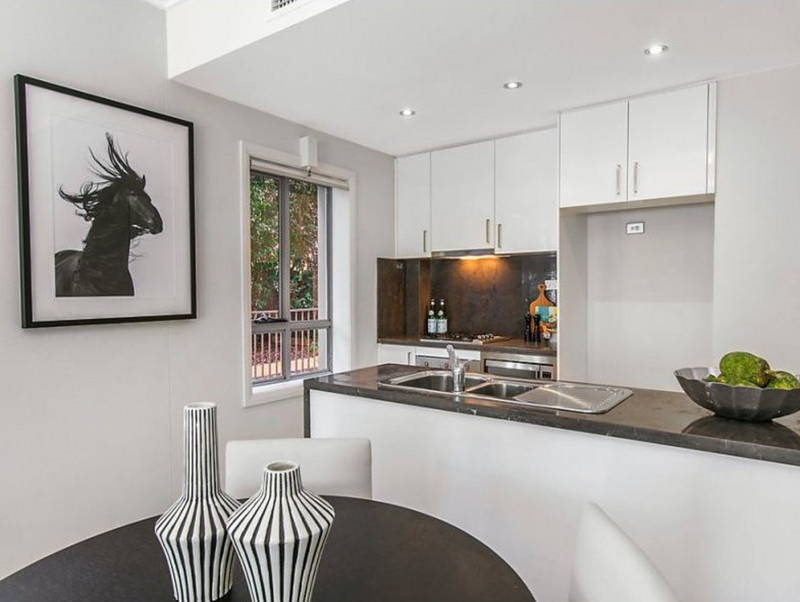 Exuding an ambience of quality and contemporary style, this impressive ground floor apartment is designed for effortless modern living. 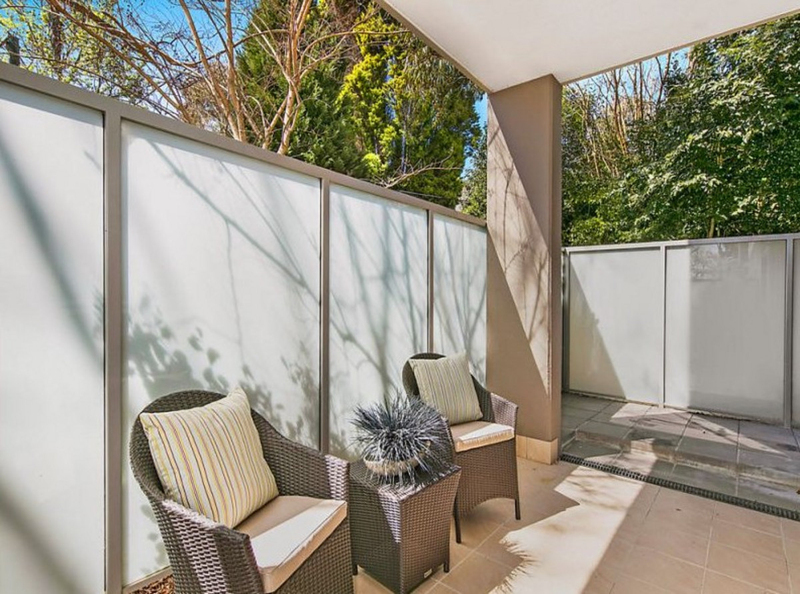 Flooded with light from its easterly aspect, its luxurious, open-plan interiors and private alfresco setting offer a sophisticated lifestyle that's sure to appeal. 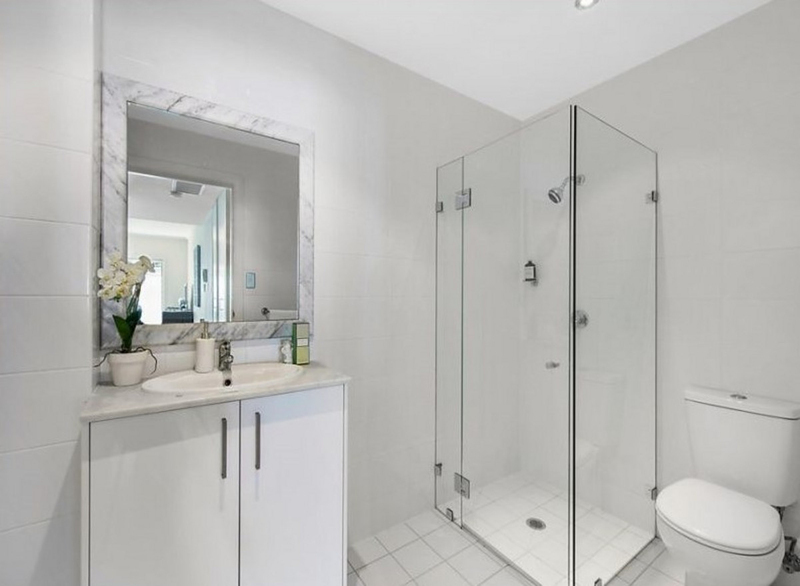 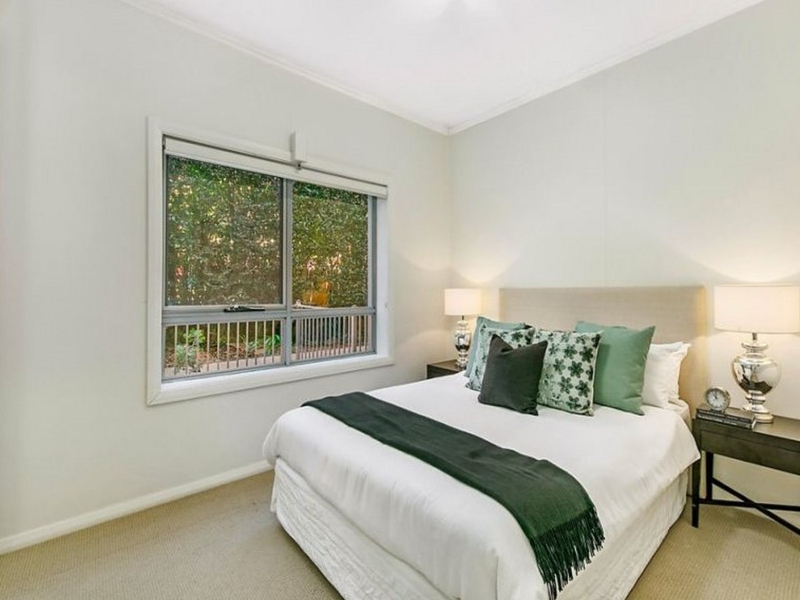 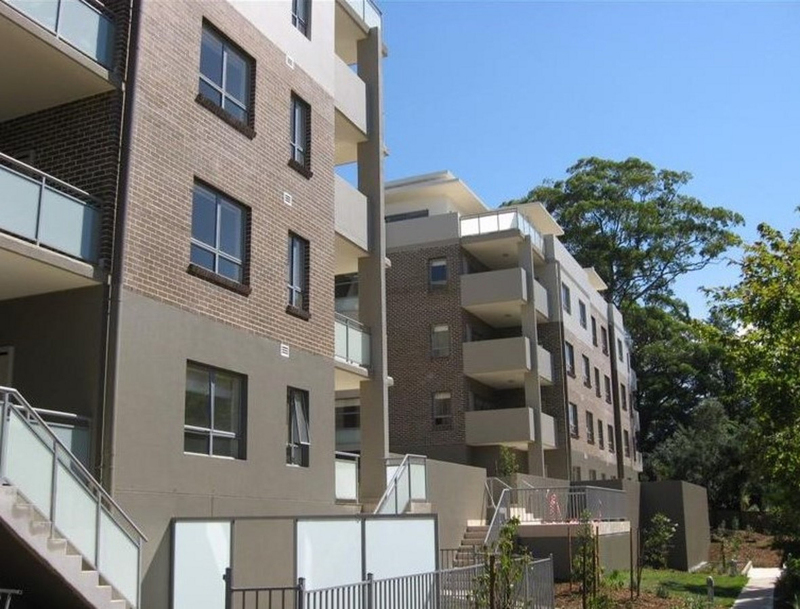 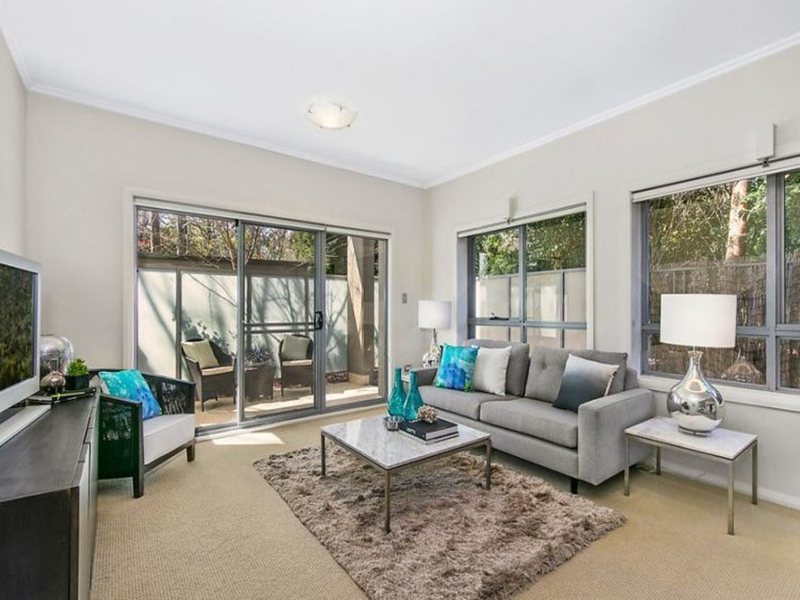 Enviably located in a modern development in the heart of prestigious Killara moments to rail and park, this executive apartment is a must to inspect.